Are you looking for the perfect gift for your special occasion? 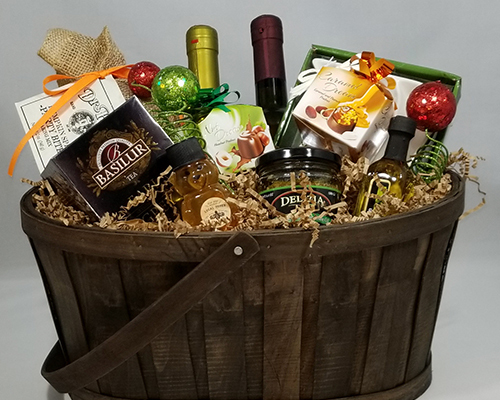 Take a breather and have a look at these local Ocala shops that can help you fill out your gift list with all kinds of goodies. 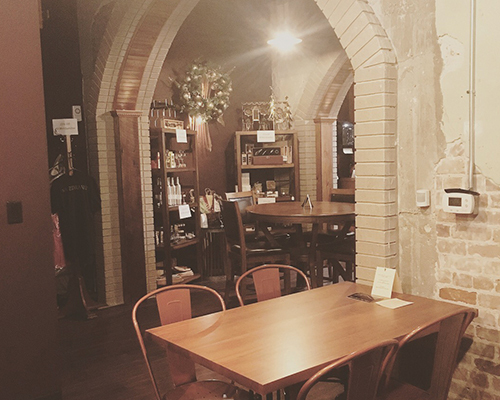 From horse-themed presents to fantastic foods to charming home décor, you can enjoy your shopping trip, take a breather and have a delicious meal or snack, and check off your list with what these independent stores offer you. There are a lot of benefits to shopping local too. The parking is easier, there are fewer crowds, and you have that intangible “small town feel” that can’t be duplicated. Plus, the dollars you spend stay right here in Ocala, and that helps local businesses and families. You can start your shopping trip in our wonderful downtown area. It boasts a town square with a gazebo, one of the many “Horse Fever” artistic horse statues (can you say “photo op?”) in the area, and a plethora of restaurants and shops to entice you. 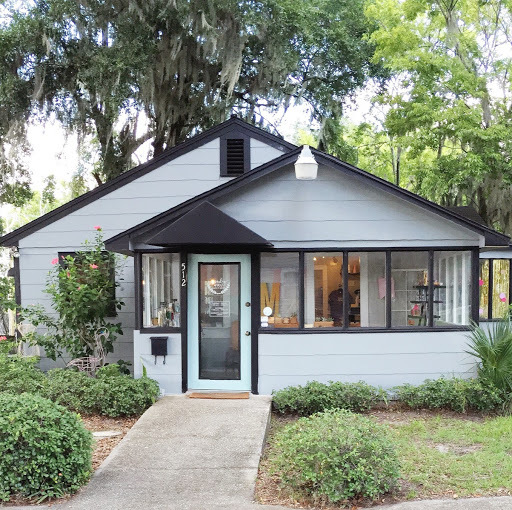 To the slightly southwest of downtown, step into the cute bungalow that houses Marely Mae Market & Paperie, at 512 SW 3rd Ave. It’s filled with stationary, cards, décor items, scented soaps, and of course, special paper items like gift wrap and custom bows. They also offer invitation and special design services too! 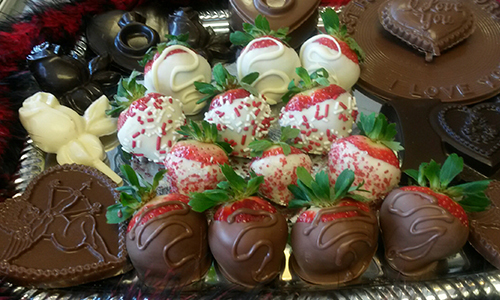 A little bit north and east on Fort King St., stop in at the delectable Ocala’s Chocolates & Confections. 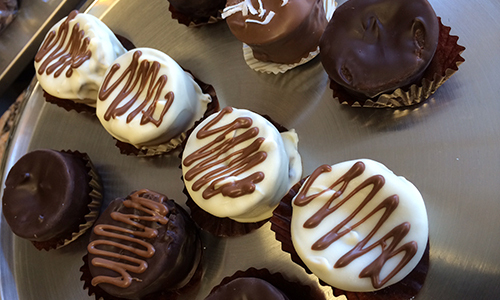 This cozy shop brims over with European chocolate lovingly created by hand each day. You can create your own gift box and fill it with truffles, fudge, caramel-drizzled marshmallows, chocolate-draped candied apples, and all sorts of sweet goodies. They also serve decadent gourmet ice cream, and this shop is open on Sundays. You can visit them at 104 E Fort King St.
Now, head west over to Magnolia St., just a couple of blocks. You can have an elegant Southern meal at the classic Ivy House on the Square restaurant. 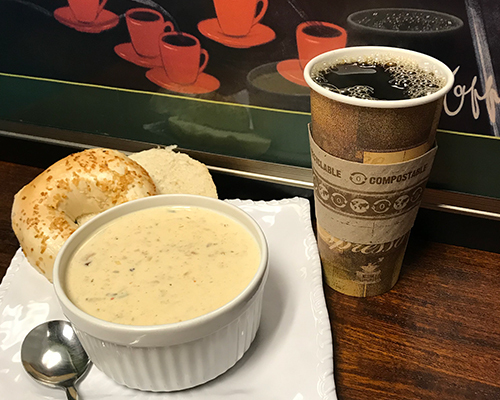 Home-cooked, gourmet options abound, from salads and soups to sandwiches and salmon, plus full dinner entrees. The Ivy House staff has been cooking for north central Florida for decades. Once you’re sated with their food, take a look at their cute gift shop too, sure to entice a purchase or two. 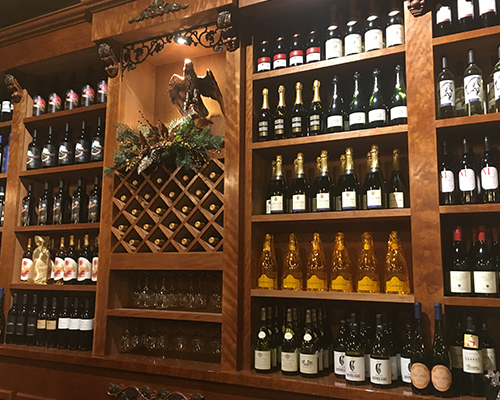 If you’re in search for the perfect gift for the hostess or wine-lover on your list, we recommend stopping in at Katya Vineyard’s store front at 101 East Silver Springs Boulevard. 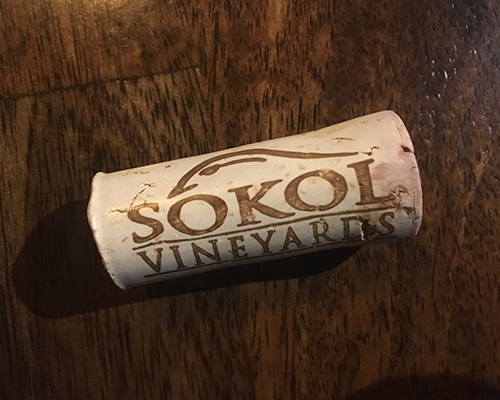 With several decadent blends of white and red wines, grown locally and created by the Sokols themselves, Katya is sure to have something to please even the most discerning of palates. Gift cards are also available, which is the perfect way to treat that special someone to a unique tasting experience. 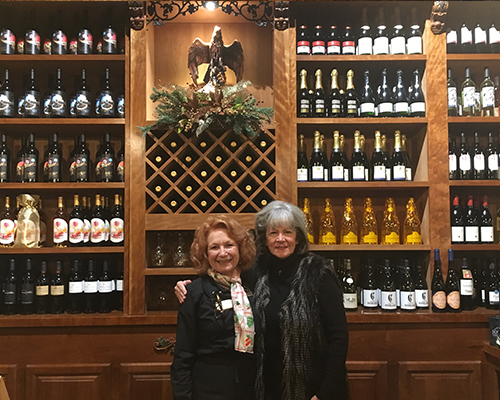 We also recommend reading our Community Spotlight on Katya Vineyards and the Sokol family, for more information on the wines, the family behind this dazzling operation, and more! A few steps to the south and west on Broadway, it’s time to check out Agapanthus! This is an elegant shop, brimming with curated décor items, sparkling with the season’s silvery holiday decorations, and it’s a Pandora jewelry retailer. This is truly a toy store for adults with eye candy at every turn. Accessories and special self-treats tabletop items by Aggie Lane, bath and body items, baby and children’s, cooking and kitchen helpers, the list goes on. It even has a day spa, Breeze, if you really need to indulge! 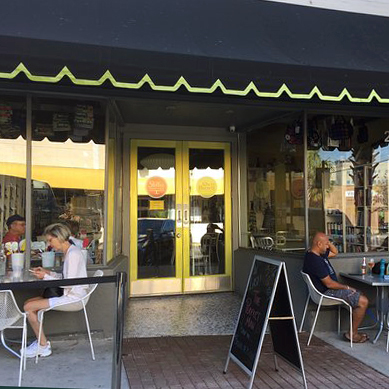 For the foodie on your shopping list, step right next door to Stella’s Modern Pantry. It’s a specialty grocery store, bakery, and restaurant. Not only are the shelves line with gourmet food items, they have really fun kitchen items (because everyone needs a Christmas llama apron, right?). And they have a dining room too! Chef Albert cooks yummy specials for lunch on a daily basis and specializes in pastries. He can even create a custom cake or other confection for your next celebration. 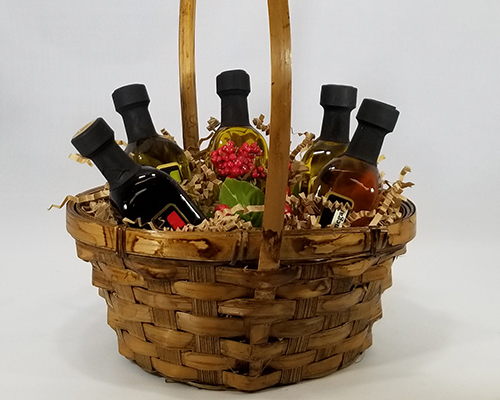 Stella’s Modern Pantry also serves coffees, boutique wines, and they’ll be happy to create a custom holiday gift basket for you! 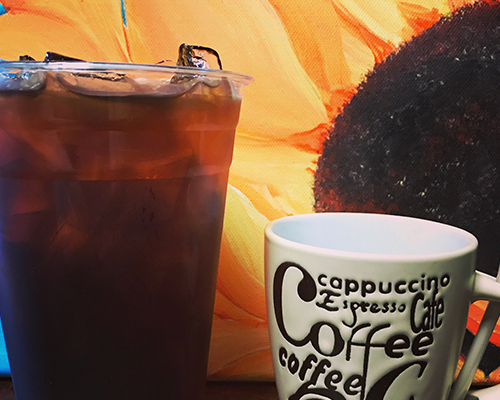 If you’re feeling a bit tired from all of this shopping, take a break at Chelsea Coffee Company for the perfect afternoon pick-me-up. 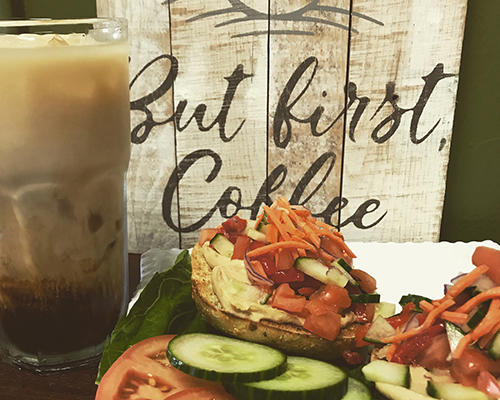 Located at 3217 E Silver Springs Blvd., this café offers a relaxing atmosphere, delicious food and drink options, and a knowledgeable, friendly staff. 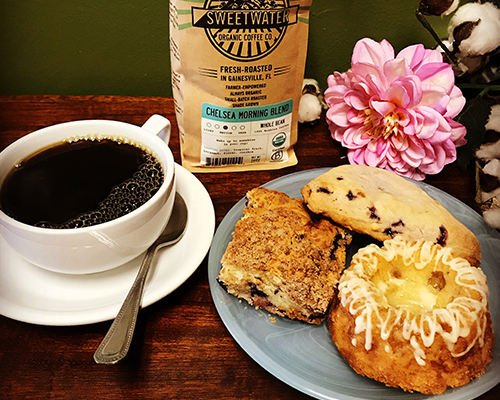 While you’re there, be sure to check out their wide selection of whole-bean coffee, loose-leaf teas, fresh-baked pastries, local honeys, gourmet chocolates, and fresh biscotti, the perfect options for the caffeine-enthusiast! Looking for something a little more custom? 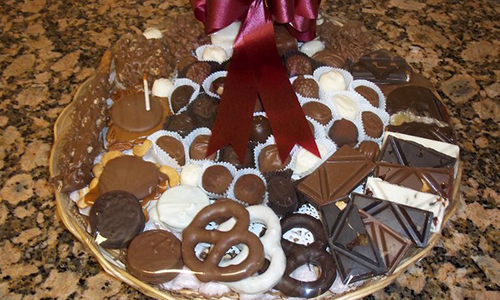 Chelsea’s also offers custom gift baskets with products of your selection. Not sure what to get for that impossible-to-shop-for friend? Chelsea’s offers gift cards as well! Even if you’re not into horses, someone on your gift list probably is! Tack Shack of Ocala is on the west side of town on 60th Ave and has expanded their gift section. They even carry exclusive “Horse Capital of the World™” selections that are sure to delight. Of course, Tack Shack features a huge selection of saddles, bridles, equestrian wear, horse care and grooming gear, plus items for both Western and English riders. You can even dress up your horse in style! Check out this beautifully crafted, padded leather halter. It even comes with a customized name plate! 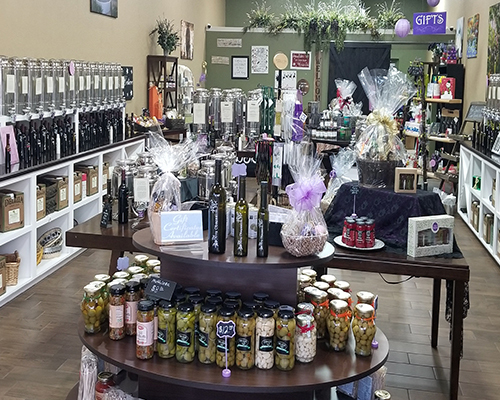 Also located on the western side of Ocala, The Olive Obsession is a gourmet specialty store featuring the freshest and purest olive oils and balsamic vinegars on the market; however, it doesn’t just end there! 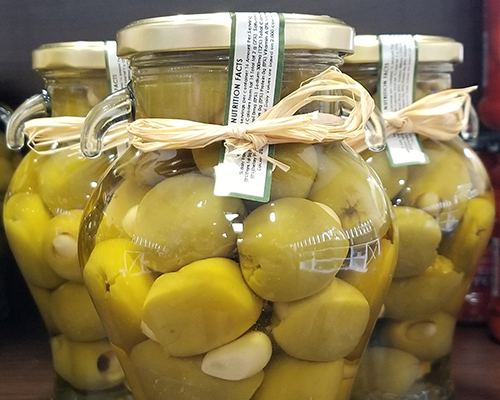 Olive Obsession also provides a huge variety of olive-infused beauty products and home products, and a wide selection of jams, jellies, and relishes, chocolates, pasta sauces, teas, gourmet spices, and more! 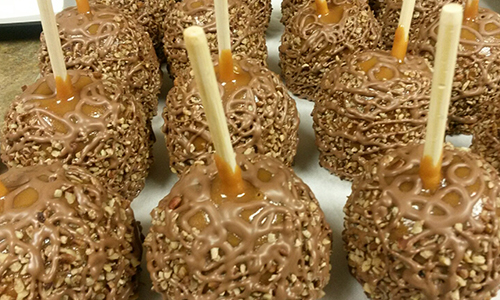 For a truly unique and delicious gift, visit Olive Obsession’s family-run business at 2370 SW College Rd. Suite 102, and they’ll be happy to help you choose the perfect product! So, if your gift list is incomplete and you’re ready to shop, now is the time to shop local for your special occasion needs! Ocala area stores are ready to help!